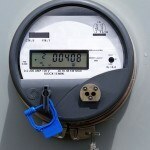 The utility companies are in cahoots with the government to reach into your home via "smart" meters. “Smart” meters are digital utility meters that collect [personal] information and send it out through wireless radiation. The negative effects of the smart meter program are profound and it's already a complete lemon of an initiative. The Problem with "Smart Meters"
The smart meter initiative is a complete trojan horse. Corporations are going too far in their quest for control, at the expense of our human rights and the entire ecosystem. The supposed intentions of the global smart grid is for better energy efficiency, reliability of service, and environmental impact. However, quite the opposite is happening. Costs are out of control. Billion dollar taxpayer funding, billing spikes after smart meter installations, and rampant inaccuracies are all taking place. Privacy and security is compromised. 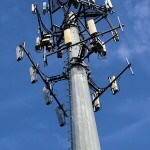 A centralized smart grid could mean loss of privacy for you and your family. It’s common knowledge that the entire power grid may be at risk to hacking. Don't think it doesn't happen! Corporations and hackers exist for the sole purpose of gathering up your private data and selling it. Democratic rights are trampled. 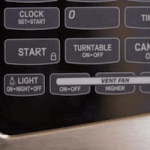 Smart meters aren't optional. If you disallow utility persons from installing a smart meter on your property, you can expect a visit from the police. 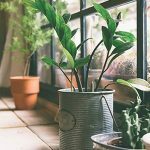 Alarming health impacts.Scientific evidence has confirmed the effects of wireless radiation on plants, animals and biological life in general. We don't need stupid meters or a fossil fuel-based society. We have enough renewably-sourced energy and clean water to completely do away with carbon pollution. It's time for the informed and passionate public to come together and reject the old guard. Information and education is step one. Watch this documentary, tell your friends to watch it. 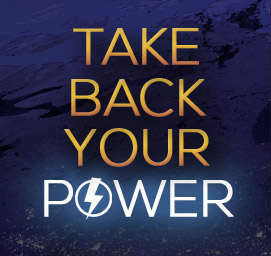 Get more info and stream Take Back Your Power at www.takebackyourpower.net. When you're informed, let your lawmakers and industry leaders know you won't stand for these insolent and bogus initiatives. These folks need a wake up call, give it to them.